That’s awfully nice of you !! Thanks so much. Do you like crafty things too? Pleasure is mine! OMG I do! 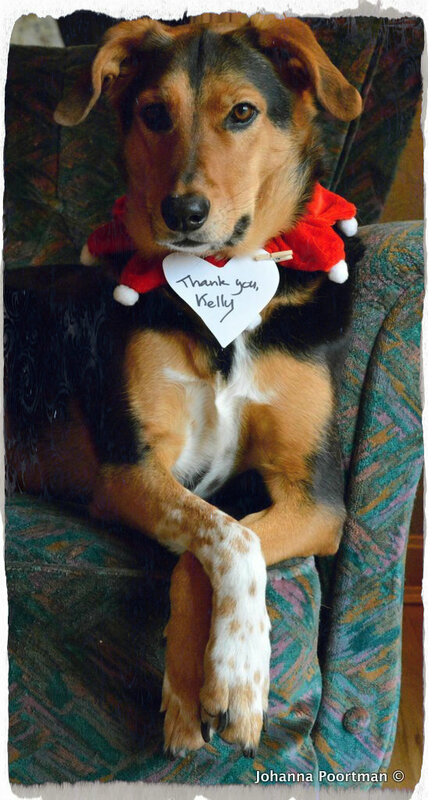 Always beautiful creativity here, Kelly! It’s very cute. Is it still useful as a clip board? I saw that and would have known it was made by you if I hadn’t already known it was! It’s very “Kelly” and just gorgeous from every angle – love the special touches and the best thing is you made it to honor your anniversary. Makes it more amazing and personal. The tulle protecting the roses is somewhat symbolic isn’t it – the beauty of the delicate flowers under protection but not too “tight” – special feelings in a special relationship that’s OPEN but private at the same time. Beautiful work!! !